Oh, AIG. Not only did you almost wreck the entire economy in 2008 with your reckless CDOs, but as an auto accident lawyer of nearly 20 years, you tend to be one of the more miserable insurance companies that I deal with on my cases. But I’m onto you. And today I thought I would share my own personal experiences with you and the oh so many games you play with all the other lawyers out there. I write about my own experiences with various insurance companies from time to time, and I’ve also written about which insurance companies I think are pretty good, and which ones I think are terrible. They make low-ball settlement offers to auto accident victims until they get to the door of trial and they can’t make these settlement offers any longer. In Michigan, which has mandatory court ordered facilitations (think alternative dispute resolution conferences).The first several facilitations with AIG will be a complete waste of time. AIG likes hi-lows whenever there is settlement impasse. There is normally a senior claims adjuster who will be present to write down every word. This isn’t necessarily bad, because when you go on to destroy the other side’s arguments as you take trial depositions and depositions of experts, they know it and they report it. On the other hand, they will take the arguments you make in your case evaluation and facilitation summaries and – since they have no real intention of engaging in good faith settlement discussions until they absolutely have to – will have their own attorneys write and file motions in limine based upon what you say to try to settle the case. They do this hoping to strike or limit as much of this as evidence for trial as possible. If you are invited to meet with AIG adjusters in their offices on a very big seven-or eight-figure case, you will be served coffee in fine china and put in a beautiful wood paneled room. But then they will make a low ball offer again and you will likely find yourself walking out and back in a taxi on the way to the airport. AIG’s defense lawyers have been known to make “mistakes” about the existence and extent of the AIG coverage. With AIG, I’ve found these “mistakes” are quite common. Consider sending a subpoena to the insurance agent for all insurance policies written within 3 to 5 years before. 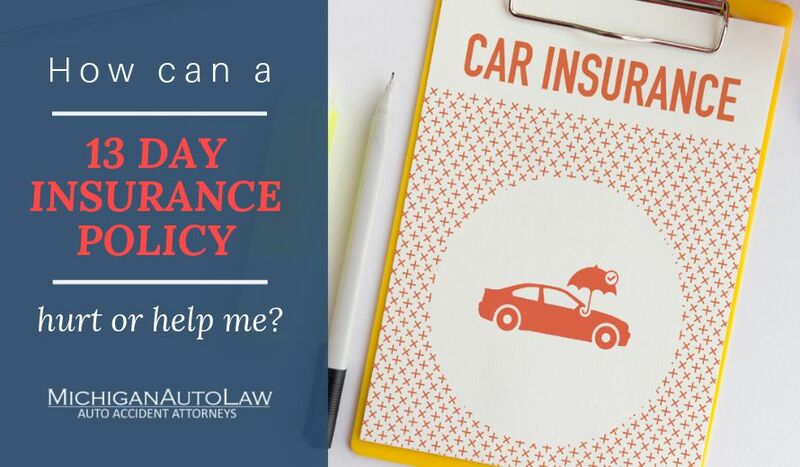 When you see AIG as an insurer on a commercial policy, there is surprisingly often another insurance carrier that is hidden in additional layers of insurance coverage. The defense lawyers will try very hard to keep this additional layer of coverage hidden, probably under orders to do so. But it is often there and they will reveal it if you file motions to compel. Also, they will ask for a protective order on the layers and dollar amounts of coverage in some cases when the amounts are very large. One other bright note for personal injury lawyers: you can make your arguments to AIG claim representatives directly. They do not mind their lawyers being cut out of it, since they often hate, and don’t trust their own lawyers. Remember, these are also lawyers who AIG has already low balled to do AIG defense work from the start. I’ve heard horror story after horror story from recovering AIG defense lawyers about AIG bill audits, etc. The most important rule of all for any lawyer reading this: you must be ready to take your case with AIG to trial. Luckily, as most cases get better as you get closer to trial and start taking trial depositions, this helps in a variety of ways. Expect to take the treating doctors depositions, and prepare your case as if you are going to trial. Expect the settlement discussions before trial will be ridiculous, and expect “low anchor” offers from them to make subsequent future ridiculously low offers seem less ridiculous. Ultimately, if you show you are dead serious and willing to go to trial, and if you have a good case and sound arguments (and if you leave them no other way out), they will pay before a jury returns a verdict. You may have to pick a jury. You will almost certainly have to endure all the pretrial nonsense getting to the eve of trial. I honestly don’t know why AIG insists as a pattern and routine of wasting so many tens of thousands of dollars with their lawyers in defending cases in this manner. But if you stick to your guns on a good case with a good client, AIG will ultimately pay. Bonus: AIG actually pays quickly. The insurance company can even wire the money and will agree to pay in 20 or 30 days as a condition of settlements. It will also bypass the usual release kabuki dance that many insurers insist upon these days, and will take out the ridiculous indemnification of liens and set aside nonsense.